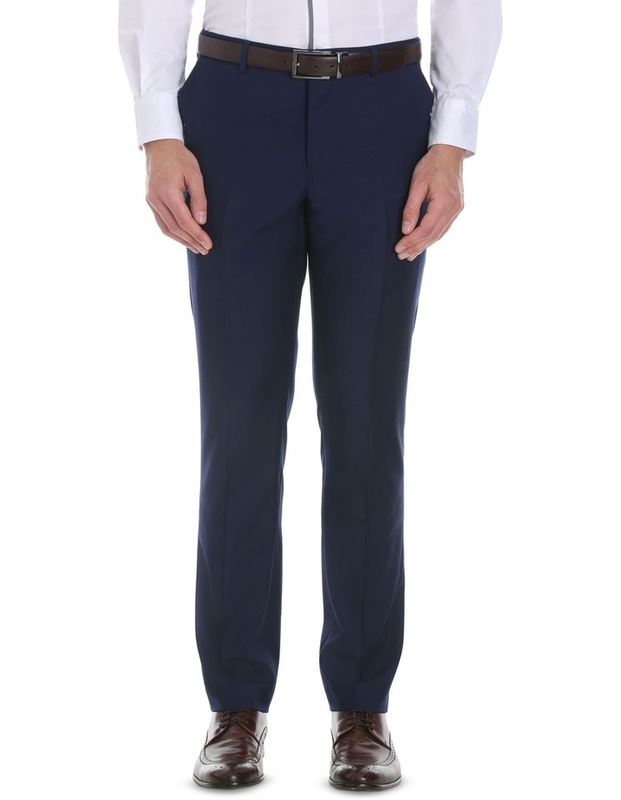 Cut a discerning figure in the WOLF KANAT Black Plain Suit Trousers. 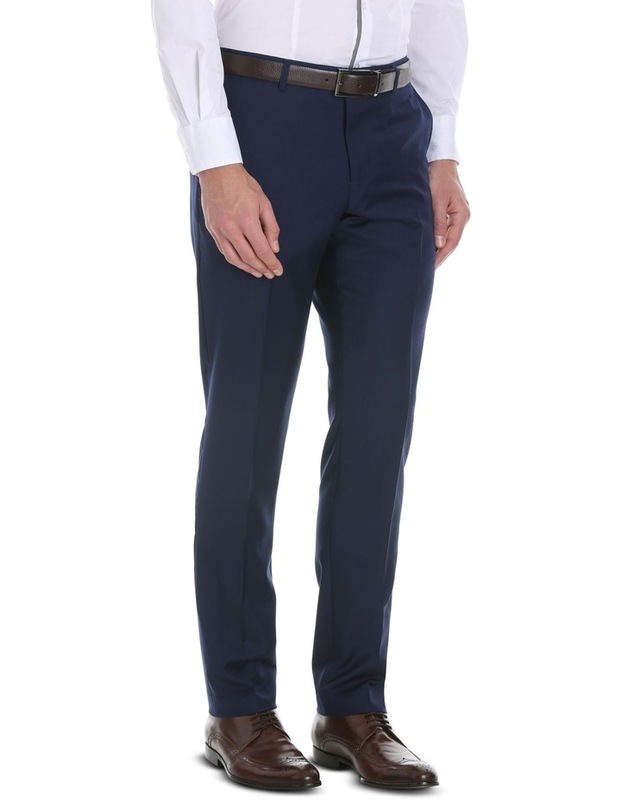 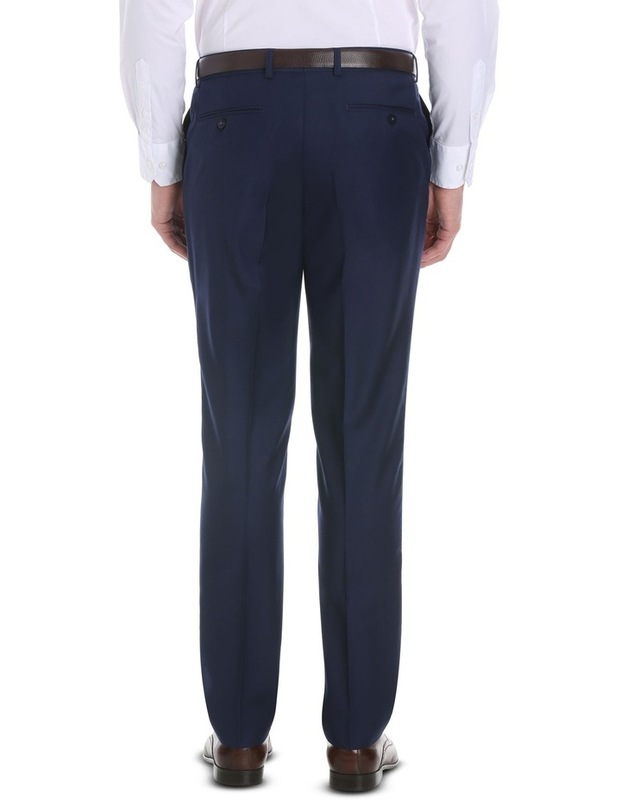 Expertly tailored for a slim fit, these pants are styled with four pockets, ace of spades buttons and a subtle touches of blue stitching. 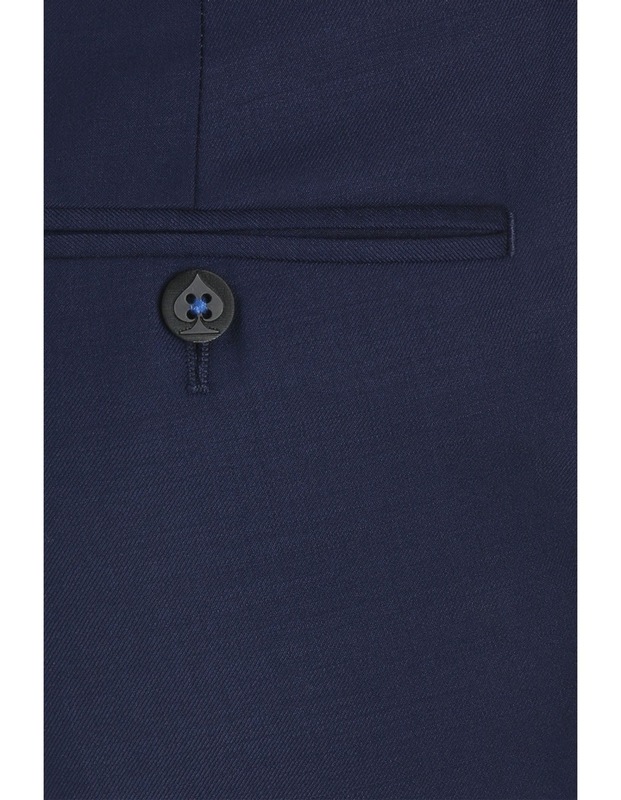 Wear yours with the matching WOLF KANAT blue jacket.